This entry was posted in Events and tagged Cocktails, Events. 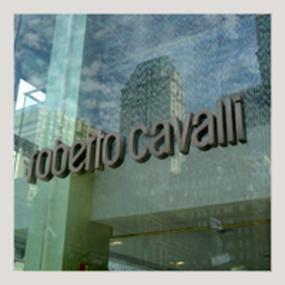 Midtown, NY, Roberto Cavalli, Tony Sarcone by Tony Sarcone. Bookmark the permalink.